Enzo DiGioia and The Legal Solution Professional Corporation team fights to protect clients and help them win the compensation they deserve. Enzo DiGioia and The Legal Solution Professional Corporation team are an experienced law firm handling many types of criminal defence and personal injury cases, including motor vehicle accidents, dog bite attacks and slip and fall accidents. We take the time to understand what you want from the legal system. 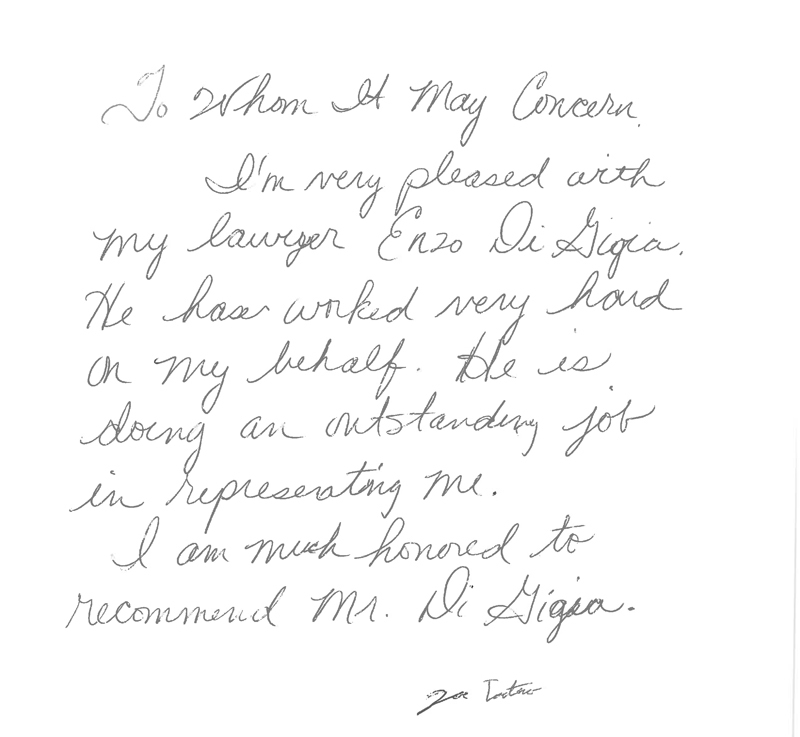 Enzo DiGioia and The Legal Solution Professional Corporation are a law firm committed to excellence in litigation. While our special interest is in personal injury and criminal defence, we are also knowledgeable in complex civil and commercial disputes, and we represent individuals and corporations throughout Ontario. Whether you are an experienced litigant, or someone who has never before been in a courtroom, we are always interested in hearing from and helping new clients. 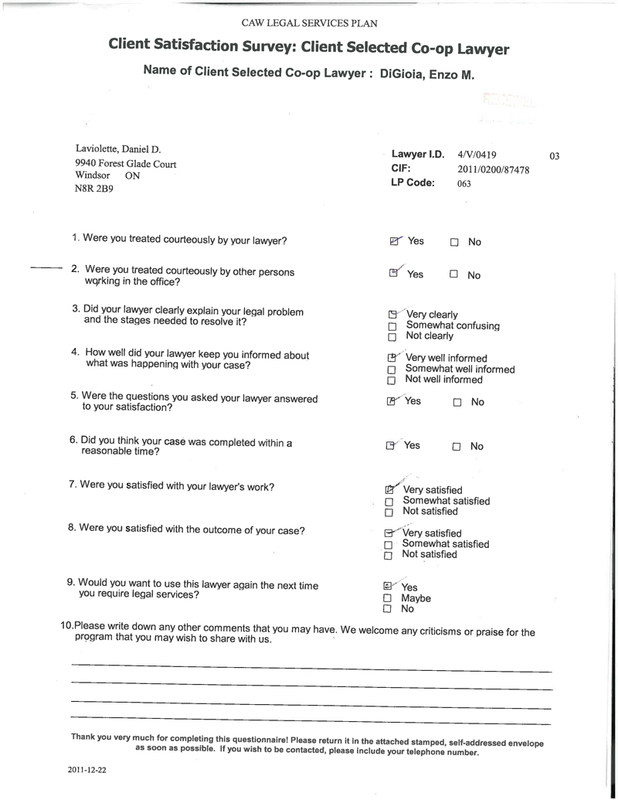 Please contact us if you think that we can help you resolve a legal problem. We will return your call within one business day, and will always discuss issues with you in a confidential manner and in words you can understand. A serious car accident is a traumatic experience. Nobody wants to imagine being involved in a car accident. Every auto insurance policy in Ontario is a no-fault policy and contains the right to receive no-fault benefits. Since 1999, we have represented victims of bad injuries in a wide variety of personal injury legal claims. Represents People arrested for DUI and Drunk Driving Offences in the Province of Ontario. 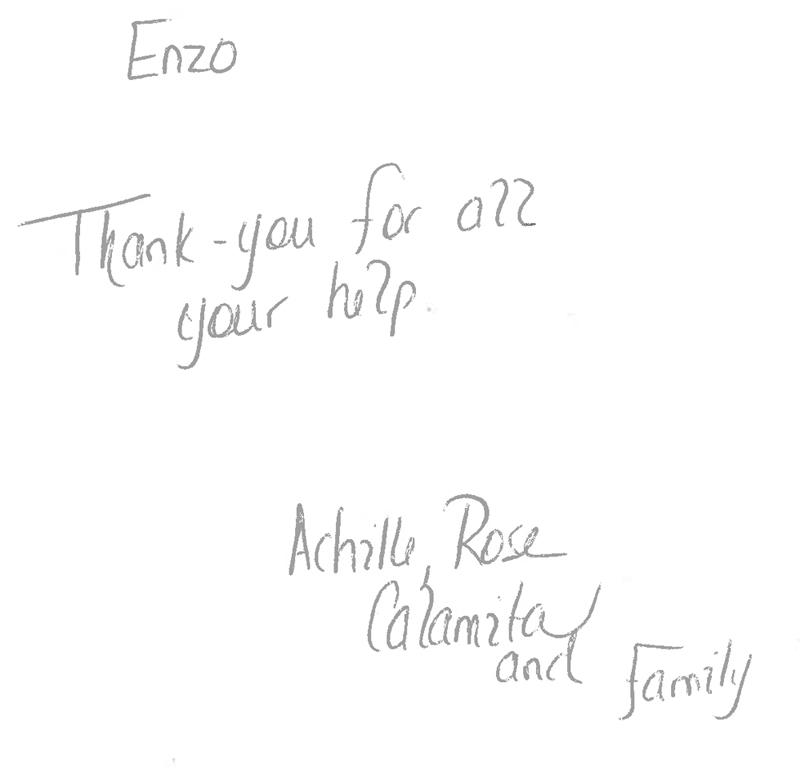 Since 1999, Enzo DiGioia has provided legal help to hundreds of criminal defence and personal injury clients. At The Legal Solution Professional Corporation, we bring an exceptional legal team to work on behalf of our clients. The most important aspect of The Legal Solution Professional Corporation is our commitment to our clients. We give our clients The Legal Solution Advantage by listening, understanding, and helping our criminal defence and personal injury clients through difficult times. I'm very pleased with my lawyer Enzo DiGioia. He has worked very hard on my behalf. He is doing an outstanding job in representing me. I am much honoured to recommend Mr. DiGioia. 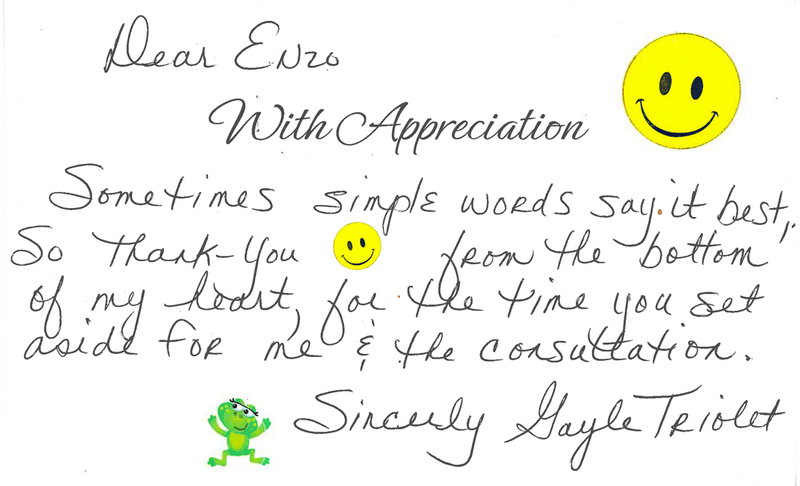 Sometimes simple words say it best, so thank-you from the bottom of my heart, for the time you set aside for me & the consultation. With sincere gratitude for making it possible to have my family home for the holidays.